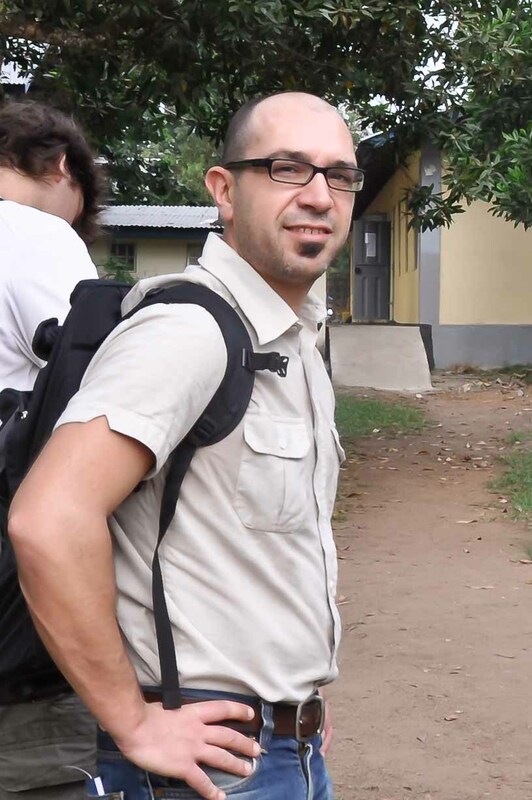 Philippe is a researcher with professional experience in the extractive industries and NGO sectors, particularly with corporate social responsibility and community relations. He is a specialist in human rights, Indigenous peoples, Latin America, business ethics, risk management, social and environmental conflicts. He is experienced in environmental licensing processes as well as IFC performance standards, Equator Principles and Regional Banks compliance due-diligence. Philippe is a member of the expert roster of the Independent Consultation and Investigation Mechanism, Inter-American Development Bank (IADB). Philippe completed his PhD at the University of Groningen in April 2016. The topic of his research was social impacts of large projects on Indigenous peoples and the environmental licensing process in Brazil. Previously, he held community relations and social responsibility positions at mining company Vale, a project management position at Health Poverty Action, an NGO, and a research position at the Federal University of Santa Catarina in Brazil. Philippe is fluent in Portuguese, English and Spanish, and has a working knowledge of Dutch. Ana Maria is director of Community Insights Pty Ltd. She is also a visiting Professor at the University of Strathclyde and associate with the Centre for Social Responsibility in Mining, University of Queensland. 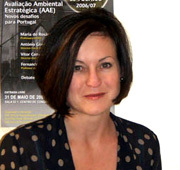 Ana Maria currently serves on the board of the International Association of Impact Assessment. As a consultant, Ana Maria works with clients mainly in the mining, oil and gas sector to contribute to social development at the local level. She has been a resident of Mozambique, Portugal, Zimbabwe, South Africa, Hong Kong and Australia, and is currently living in The Netherlands. Together with Frank Vanclay, she has edited the text ‘New Directions in Social Impact Assessment’, published by Edward Elgar in 2011. Ana Maria studied for an undergraduate economics degree in South Africa. She holds an MBA from Melbourne Business School, PhD from the University of Melbourne, and a graduate diploma from the Australian Institute for Company Directors. 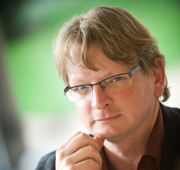 Prof Frank Vanclay is Professor of Cultural Geography in the Faculty of Spatial Sciences at the University of Groningen, The Netherlands. His interests are in social impact assessment, and the social aspects of environmental management and agriculture. With a Bachelors degree in environmental studies and a Masters in social research methods from Australian universities, he received his PhD in agricultural and environmental sociology from Wageningen University in The Netherlands. Frank is a former President of the International Rural Sociology Association and a former member of the Board of Directors of the International Association for Impact Assessment. He facilitated the process that led to the International Principles for Social Impact Assessment and has written numerous publications on SIA, including co-editing The International Handbook of Social Impact Assessment (Edward Elgar, 2003).